In 1981 Time magazine’s cover story declared South Florida as “Paradise Lost.” But earlier that same year, Miami-Dade County created a historic preservation program to protect its incredible historic resources. Miami-Dade has seen dramatic change in its built environment in its short built history, and this transformation is a story that cannot be sufficiently told with old photographs of sites long gone. The transformative story of Miami-Dade is best told through its living artifacts, the buildings, sites, and traditions that make up its architectural and cultural heritage. Miami-Dade is unique in its position to tell that story, and show the world what this fast-paced evolution looks like because it has safeguarded its built environment. This study was commissioned at the county level to look at the impact of the County’s historic preservation program. This study also examined the impacts of historic preservation in Miami-Dade’s independent municipalities with local preservation programs. Today, Miami-Dade County contains 34 municipalities, 10 of which have enacted their own historic preservation programs. The findings of this report demonstrate the much wider contribution made by historic buildings and neighborhoods. In a robust real estate market like Miami- Dade County, decisions affecting the historic resources are made every day. Certainly not every building that might be considered historic can be rehabilitated. But for buildings, demolition is irreversible. 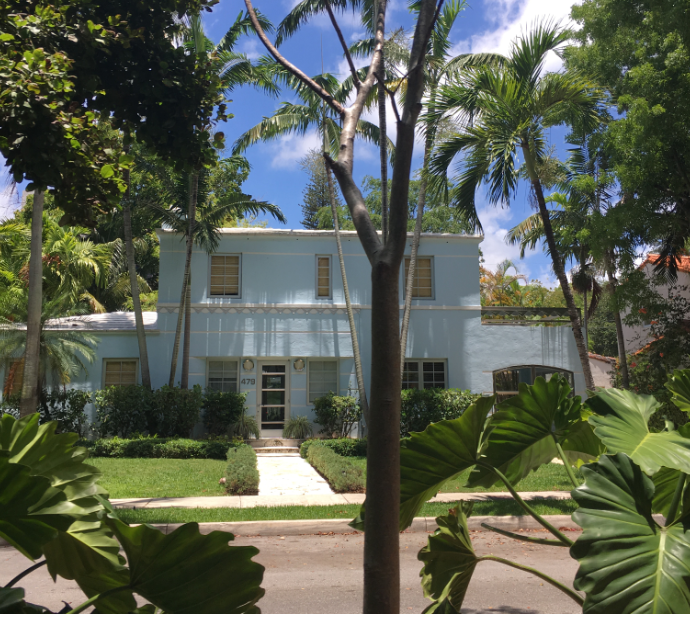 This report demonstrates that while the long-term values of preservation are as valid as ever, there are compelling reasons in the short term to identify, protect, enhance and celebrate Miami-Dade’s built heritage.